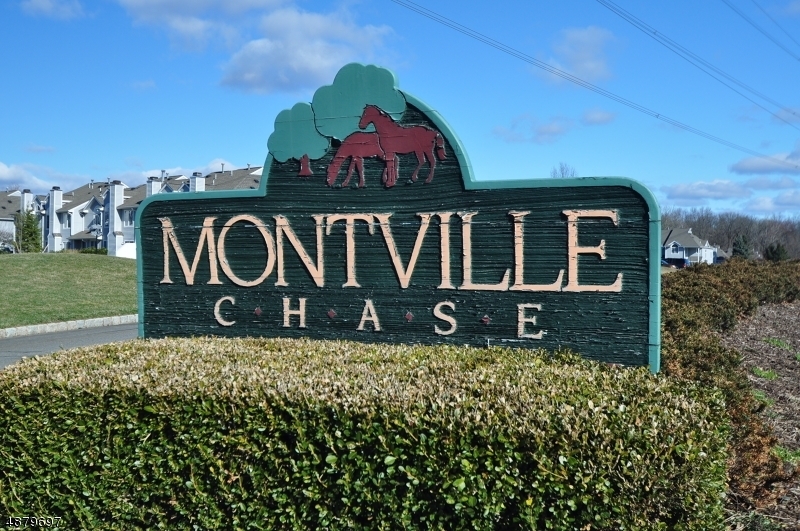 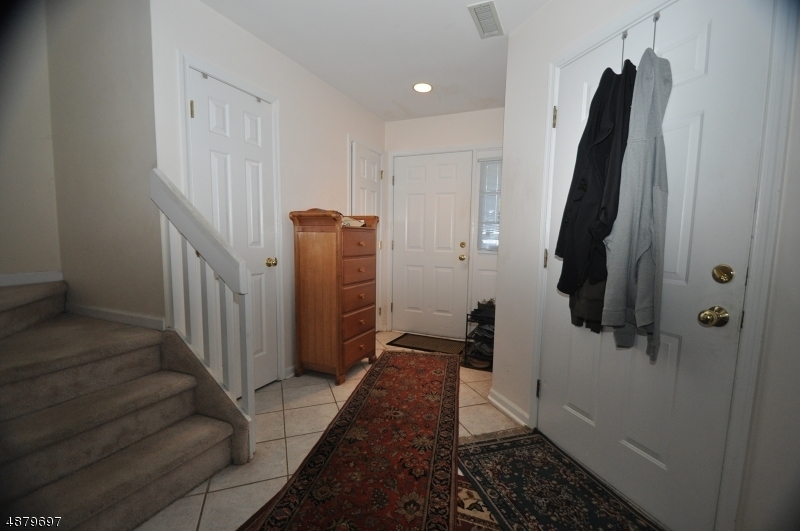 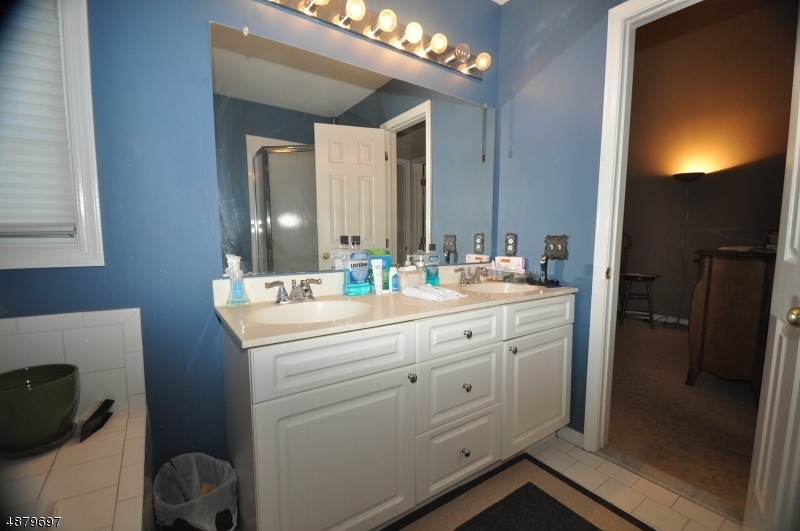 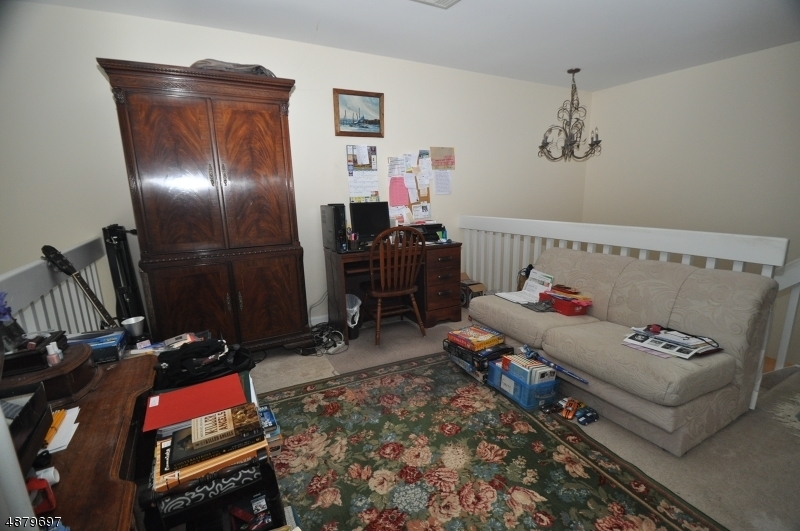 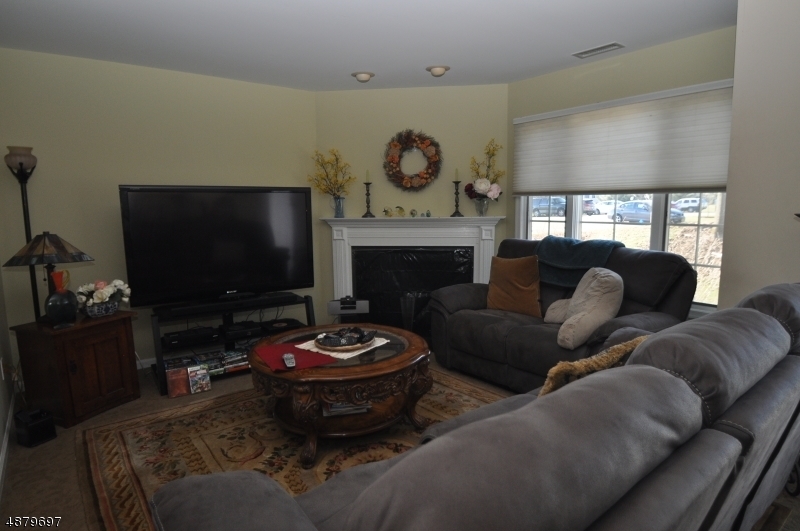 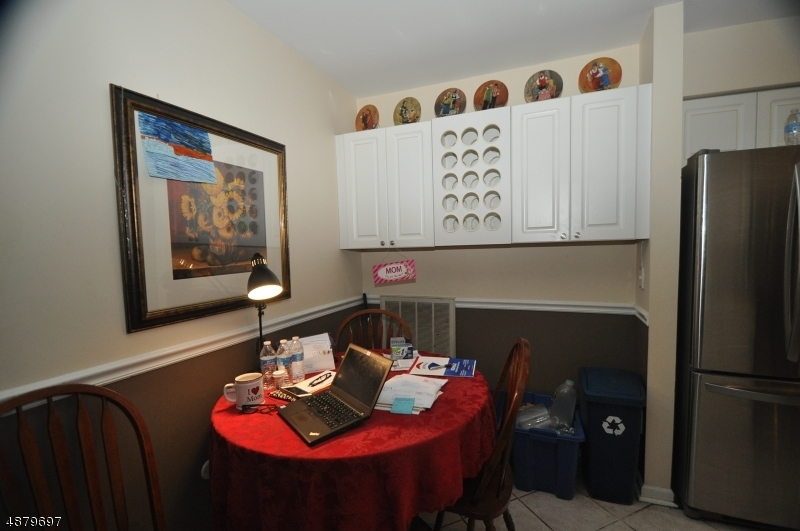 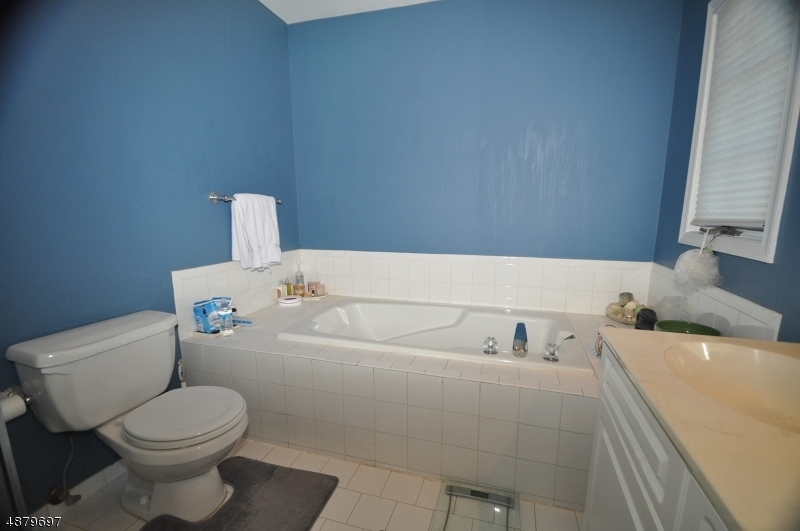 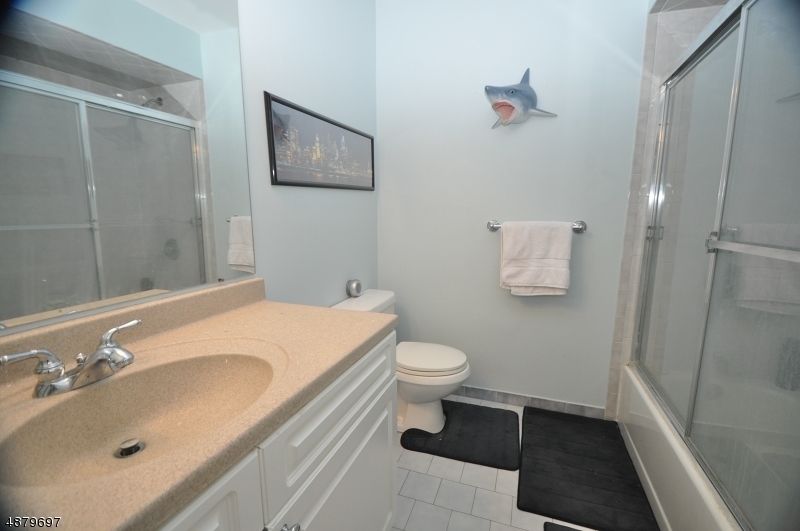 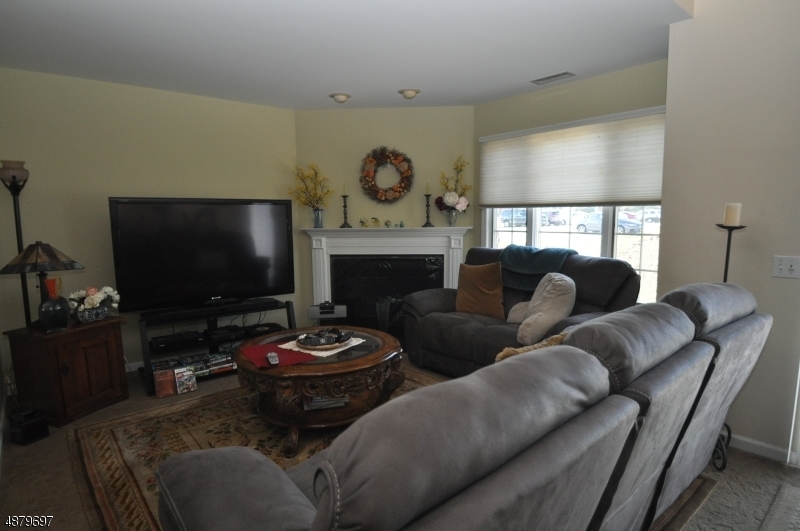 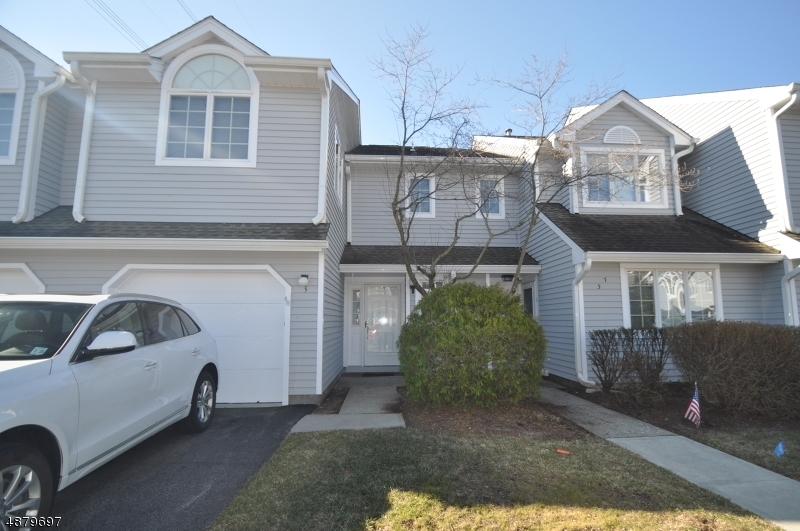 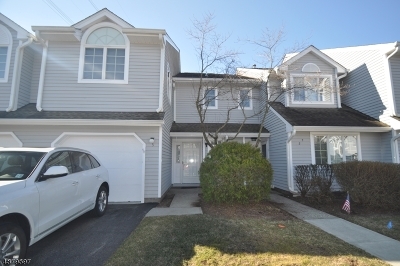 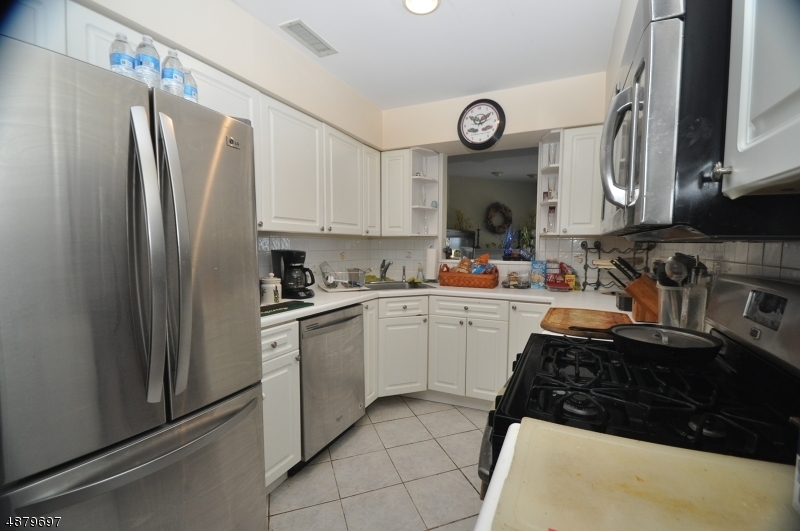 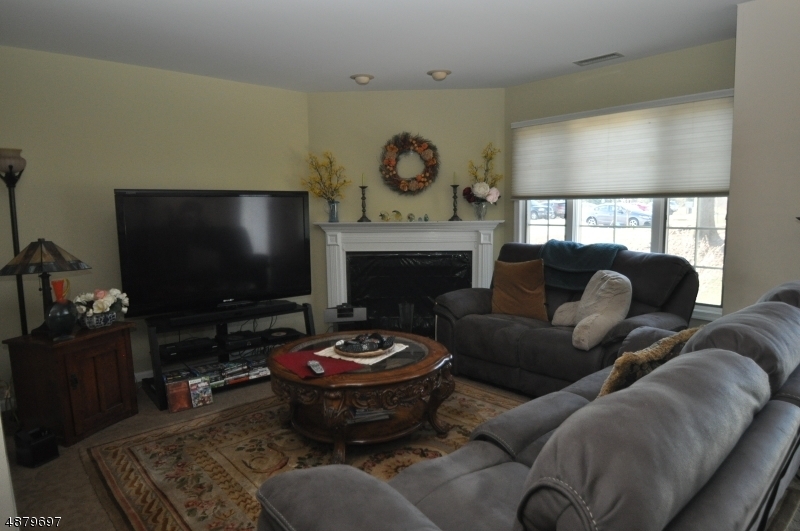 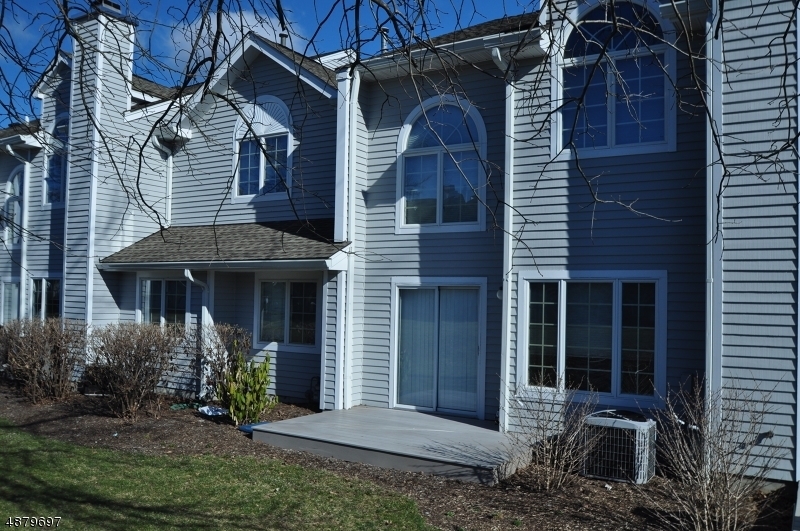 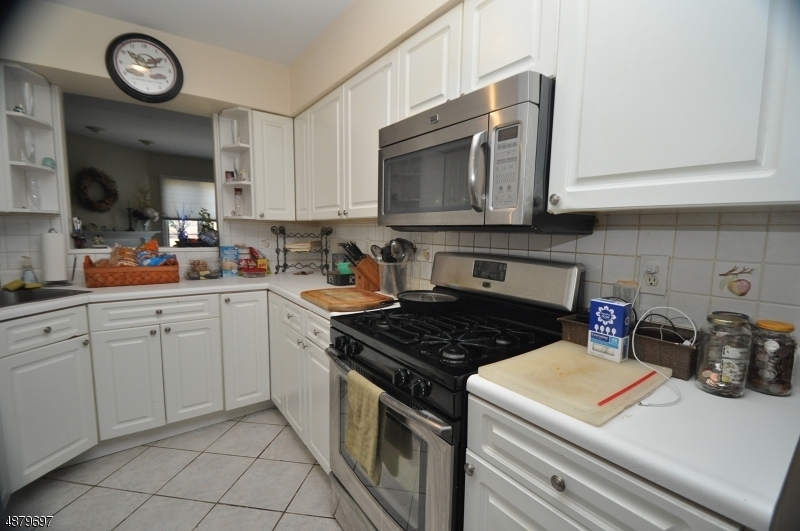 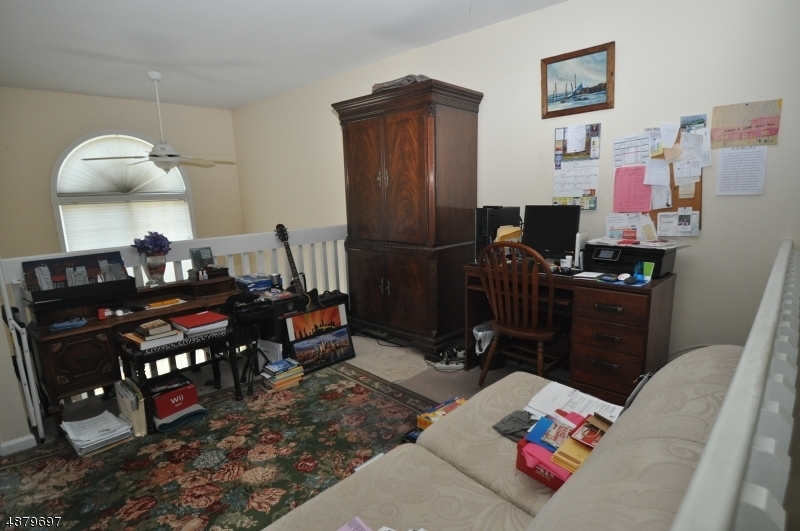 2 bedroom, 2.5 bath Town home in desirable Montville Chase! 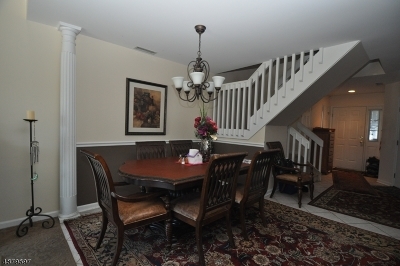 Open and airy Belmont model. 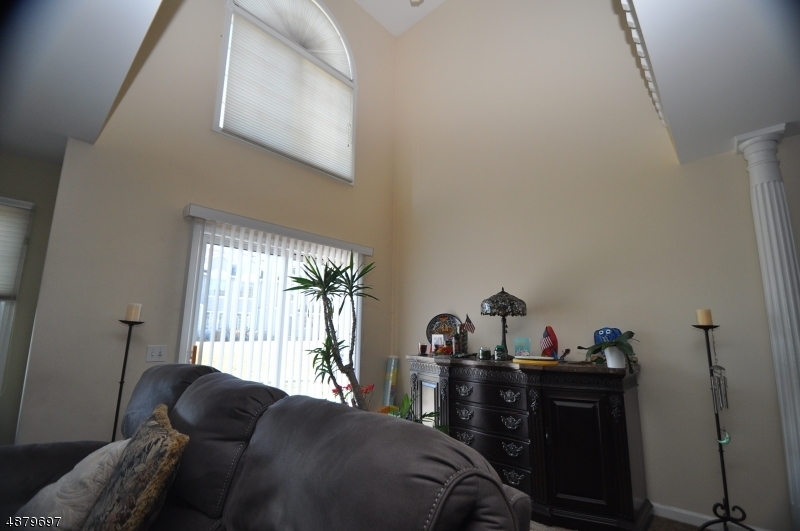 2 story great room, white kitchen with stainless appliances and pass through window to living room with wood burning fireplace, dining room, Sliders to deck. 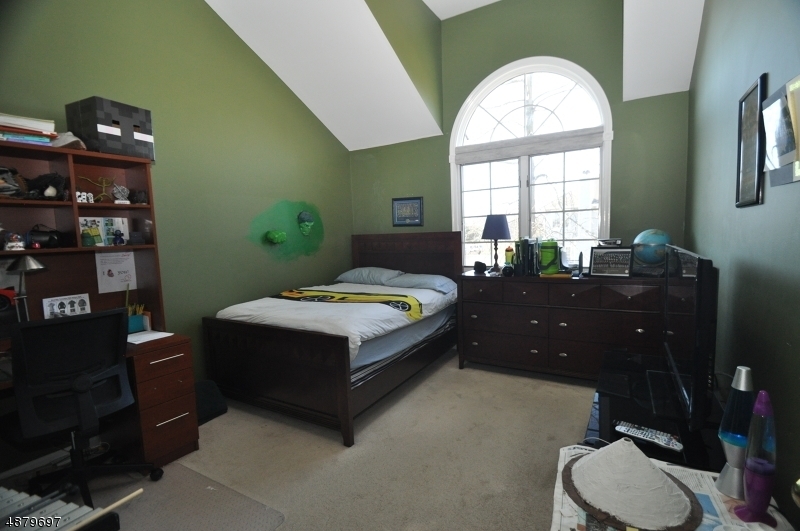 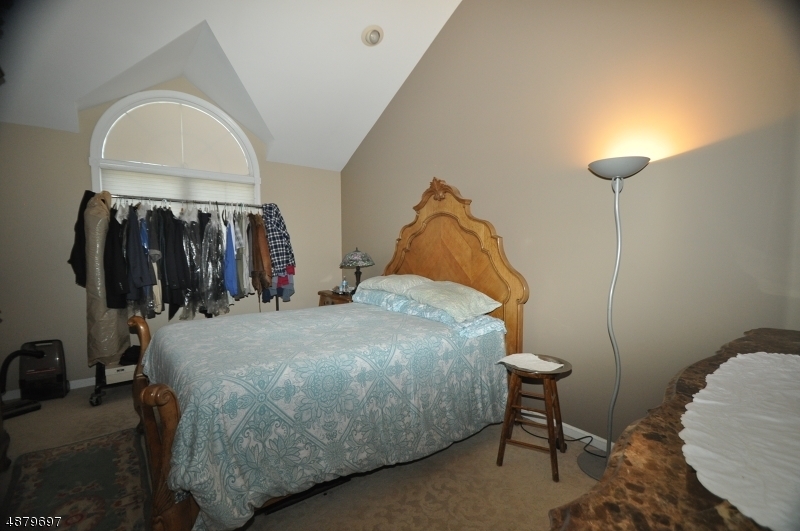 2nd floor features 2 large bedrooms each with vaulted ceiling and walk-in closet, 2 full baths, laundry plus bonus loft - perfect for home office or playroom! 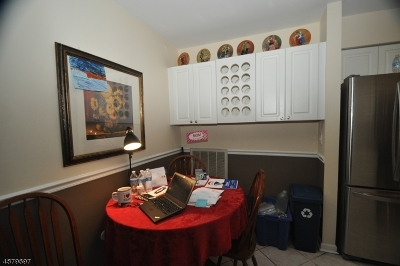 Garage with extra storage. 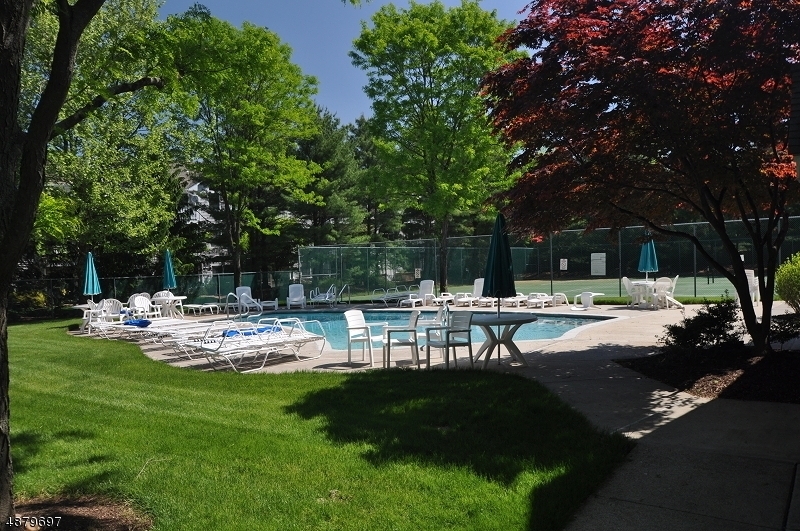 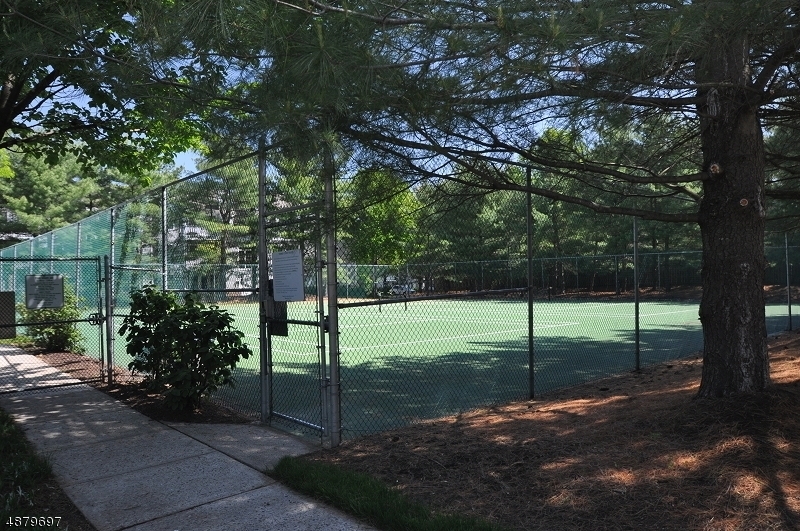 Community pool, Club House w/ Kitchen Facilities, Meeting Room, Jogging Path, Tennis Courts. 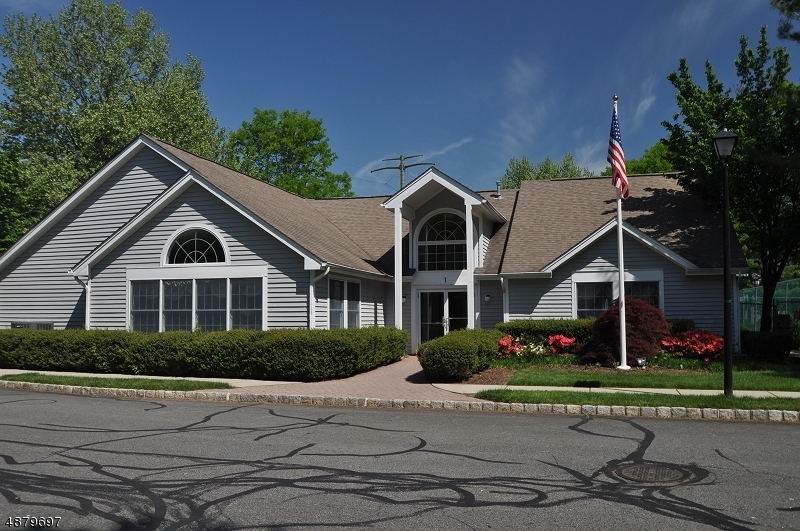 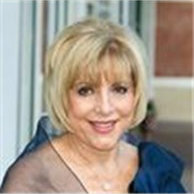 Great Montville School System, Close to all Highways. 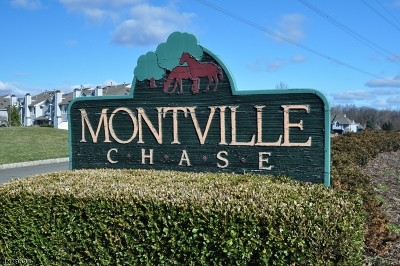 Directions: Changebridge Rd to Montville Chase, continue straight pass jogging track thru stop sign on left.